Testy Festy” was the first live music concert ever to be held in Ireland where cryptocurrency was accepted. 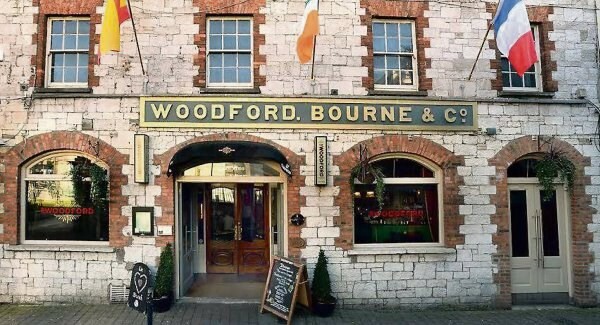 Featuring Mountainous Riff Club - Cork’s finest funk-fusion maestros, and held in The Woodford bar on Paul Street in the heart of the city, the night saw a packed house of ordinary folk using extra-ordinary payments. This was made possible by a simple, convenient and user friendly contactless wristband; Festy. Patrons swarmed the old bar, which has a rich history of wine trading dating back to 1750, and made history in the new age. Not a single drink purchased for the entire evening was processed using a card issued by a bank — all transactions were managed securely and swiftly by Festy. A consultant for IBM excitedly made his first ever purchase for a non-alcoholic beer using bitcoin which was gifted to him two-years ago by a friend - he said that he never thought he would use it for real. Women from the Irish Guide Dogs happened to be on a staff night out and immediately saw the utility of Festy for charity purposes. A mecca for startup innovation in its own right — the community in Cork were overwhelmingly receptive to the multi-faceted practicality of this wearable payments system. 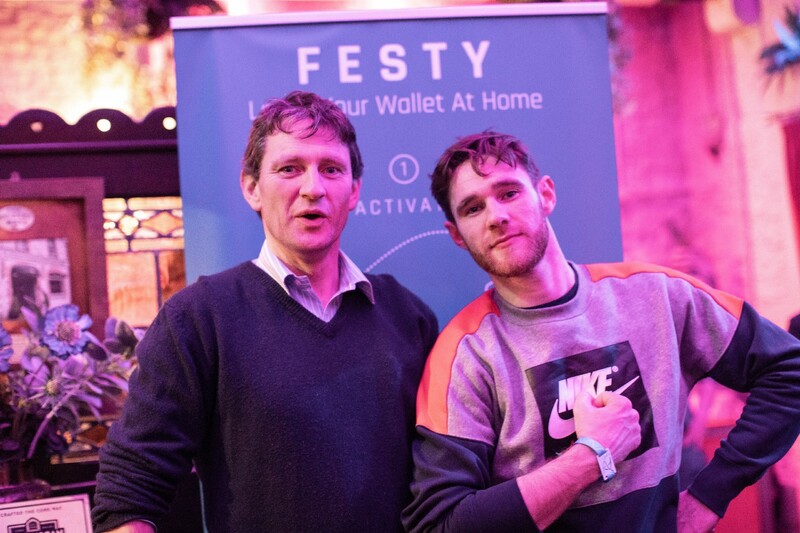 Referred to as “the tippy tappy thingy” by one senior gentleman drinking with his son, Festy was instantly recognised by many in the category of Apple Pay and other mobile wallets - in other words, Festy was understood by all demographics. As founder Graham de Barra states, “This uses pre-existing technology — the added feature here is blockchain”. “With so much of the cryptocurrency/blockchain industry dominated by price speculation and trading, we feel the essence of the industry needs to be reignited”, says Business Development Lead and Musician, Darren Dineen. Indeed, with the rise and fall of markets as of late, the true value of blockchain is to be found in its utility and this makes Festy a unique selling point for everyday consumers and merchants. 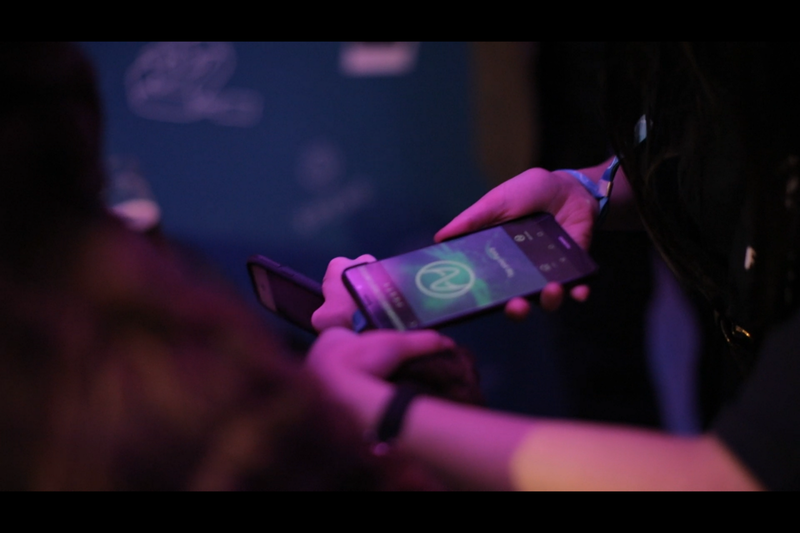 Continuing on from the success of this public beta test, Festy will feature as the payment method for a series of concerts at Live at the Marquee, an annual music festival in Cork running from June to July with the first Festy enabled concert happening on the 16th of June. In true festival spirit, Festy has begun rolling out integrations free of charge in the Cork community putting local businesses on the crypto map including Soma (best coffee in town!) on Tuckey Street & The Natural Foods Bakery (best sandwiches in town!) on Paul Street to name but a couple.